Do you want to put better waste management practices into place and prevent the garbage that your company creates from reaching a landfill? You can do it by finding more effective ways to recycle and reuse all of your company’s waste. 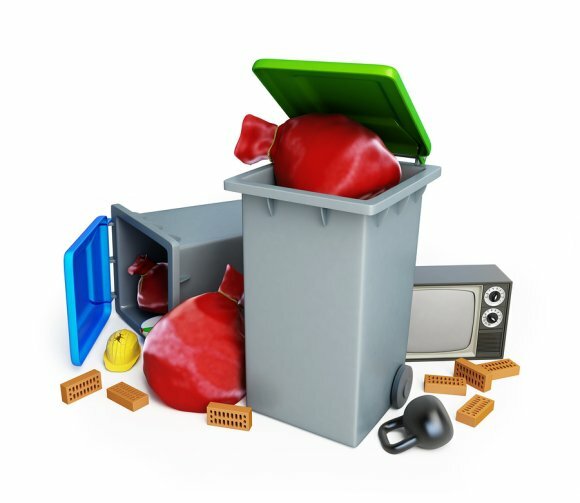 Southern Waste & Recycling offers Zero Waste to Landfill initiatives that are specifically designed to help you manage your waste near Atlanta. When you work with us, we will make it our mission to cut down on the waste that you send to your local landfills. In most cases, we are able to recycle more than 80 percent of the waste that our clients create. 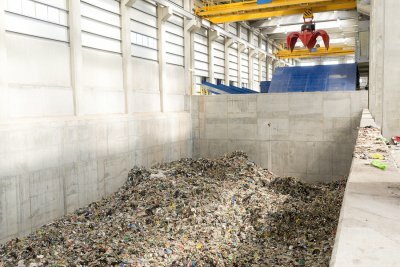 By implementing our waste management techniques, we are able to save space in landfills and turn recyclable products into products that can be used again. This will give you the chance to do your part to help the planet, and it will also likely help you save money on your waste management bills, as we are typically able to save our customers up to 30 percent or more on waste management costs. When you allow Southern Waste & Recycling to assist you with your zero waste goals, we will help you to hit them. Every single day, restaurants all across the country create a ridiculously large amount of waste. 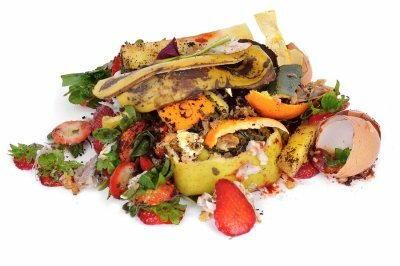 In fact, studies have shown that, in the course of a day, almost 50 million pounds of food are wasted at full-service restaurants , while more than 85 million pounds of food are wasted at fast-food restaurants. When you couple that with all of the drink cups, Styrofoam boxes, and paper products that are thrown out at restaurants, it’s not hard to see why landfills are filling up at an alarming rate. If you own a restaurant, you can help put a stop to this problem by doing better waste management and by offering customers recycling bins in Atlanta. Here are some tips for limiting the amount of waste you create. Do your customers have trouble finishing most of your restaurant’s meals? If so, you may be offering them portions that are simply too large for them to finish. By offering smaller portions, you can cut the cost of your meals, reduce the amount of food you throw out, and eliminate the need for take-home containers that are not good for the environment. You can also trim your waste management costs when you create less waste overall. If you sell plastic water bottles or metal soda cans in your restaurant, you should set out recycling bins for your customers to use and call attention to them so that they recycle these kinds of products. Plastic and metal shouldn’t be discarded with your regular trash. 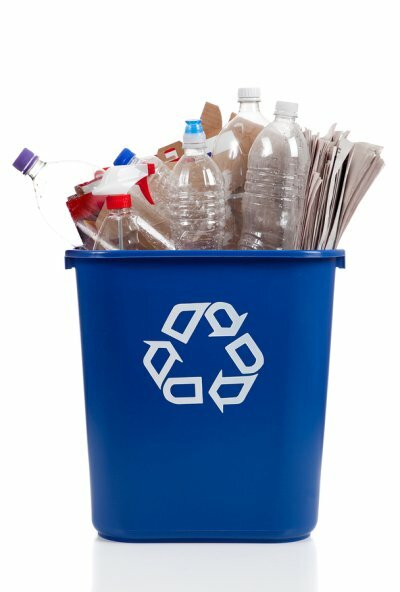 By providing recycling bins, you will do your part to reduce the waste that you send to a landfill. Some restaurants have gotten creative in order to do better waste management. For example, certain coffee shops offer discounts to customers who bring their own reusable cups. This is a great way for businesses to entice their customers to help them along during the journey to sustainability. Almost all of the metal products that you throw out can be recycled. From small metal items like soda cans to large metal items like refrigerators, metal can be taken to a recycling center and broken down before being used again. Watch this video to see exactly what happens when a metal product like a refrigerator or freezer is hauled off to a facility where metal recycling near Atlanta is done. Metal recycling is very important because it cuts down on the number of items that end up in landfills. In the past, items like refrigerators were often discarded in landfills, and they took up valuable space and spilled hazardous chemicals. Today, this is no longer a problem thanks to metal recycling. By sending all of your metal products to a recycling center, you can do your part to help the environment. Whether you run a restaurant, an office, or some other kind of business, there are practices that you can put into place to make your business greener. By finding ways to cut back on the waste that you create and recycling whenever you can, you can reduce your company’s carbon footprint and help the world take steps towards a better tomorrow. 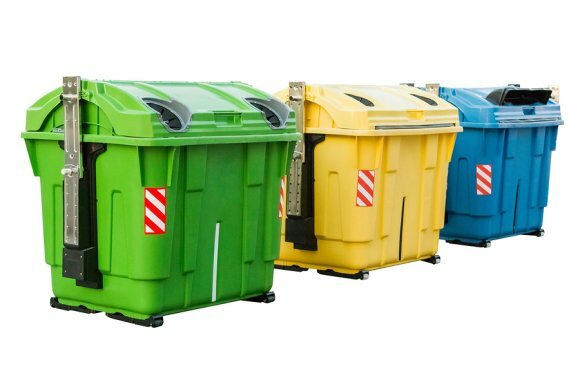 Stop filling your dumpsters in Atlanta with garbage, and learn more about implementing green business practices that will help the environment. Check out several of the easiest ways to do it below. You probably don’t realize it, but the majority of what lands in your company’s dumpsters is either paper or paper products. From pieces of paper that you don’t need anymore to paper cups and paper plates, businesses use a lot of paper. Studies suggest that paper makes up about 35 percent of all waste created by commercial companies . You can put a stop to this by finding ways to use less paper. From relying on electronic documents to encouraging your employees to use coffee mugs and reusable water bottles, you can reduce the amount of paper you use. At this point, most people know that they are supposed to recycle products made out of plastic, metal, and even paper. But if you don’t provide them with recycling bins that are clearly labeled, how are they supposed to know where to put recyclable items? You should have recycling bins throughout your commercial property to encourage both your employees and customers to recycle more often. Recycling will keep much of your company’s waste out of landfills and allow for your discarded items to be reused in the future. There are plenty of ways to cut back on your company’s energy consumption. From investing in LED light bulbs that are more efficient than other light bulbs to unplugging computers and electronics at the end of every business day, you can reduce the energy your company uses and make your business greener as a result of it. According to a study that was done back in 2011, the scrap metal recycling industry is one of the most important industries in the entire country. It generates more than $10 billion annually , and about half a million people are employed today because of scrap metal recycling. Metal recycling near Atlanta does more than just generate money and create jobs, though. There are many other benefits of recycling scrap metal, too. Read on to find out about a few of them. Recycling scrap metal frees up space in landfills. It’s estimated that more than 100 million tons of scrap metal are recycled every single year. 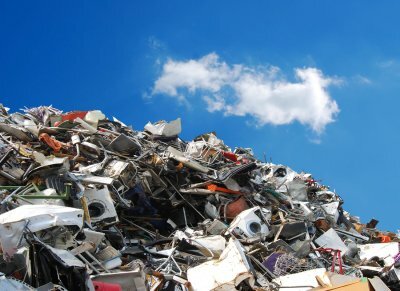 If that scrap metal wasn’t recycled, it would all end up inside of landfills, which would fill up very quickly as a result of the influx of scrap metal. Metal recycling helps free up space for items that need to go into landfills and cuts down on the need for additional landfills. By placing your metal cans and other scrap metals into recycling bins instead of dumpsters, you will be doing your part to help the planet as a whole. Recycling scrap metal saves natural resources. Because there is so much scrap metal that is recycled every year, companies don’t have to rely on new metals when they purchase recycled metal products. As a result of this, natural resources don’t have to be mined and dug up in order to create new metal products. Recycled metal works just as well as new metal when it comes to creating products, so companies don’t have to waste natural resources when they need metal. Recycling scrap metal cuts waste management costs for companies. 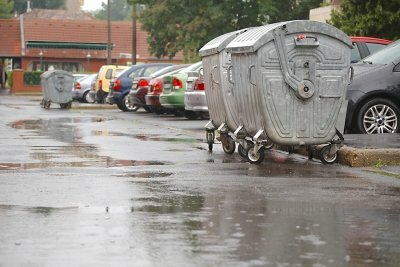 When you place scrap metal into dumpsters instead of recycling bins, you can expect to pay significantly more when it comes to waste management costs. You can cut those costs by around 30 percent when you get into the habit of placing scrap metal into recycling bins rather than throwing them into dumpsters. It will allow you to benefit financially from making the decision to do metal recycling.